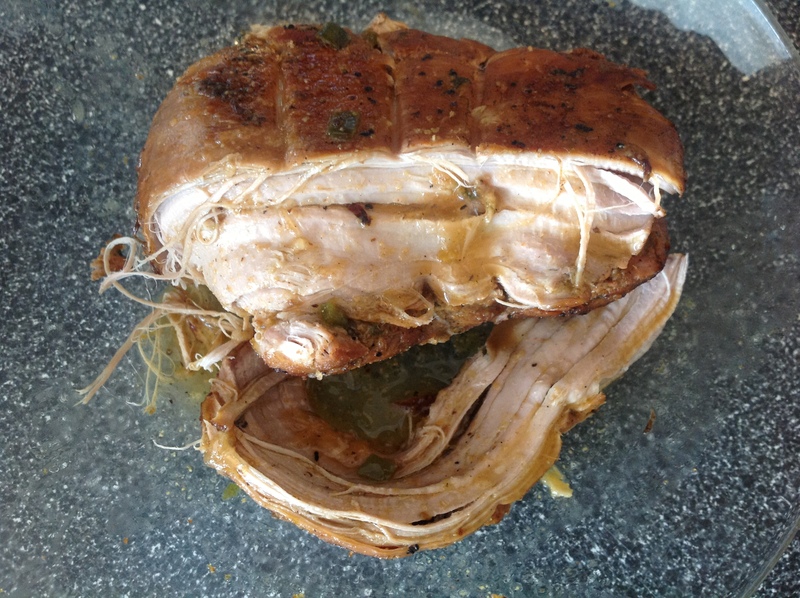 making carnitas is a pretty straightforward process, but it does take some time. 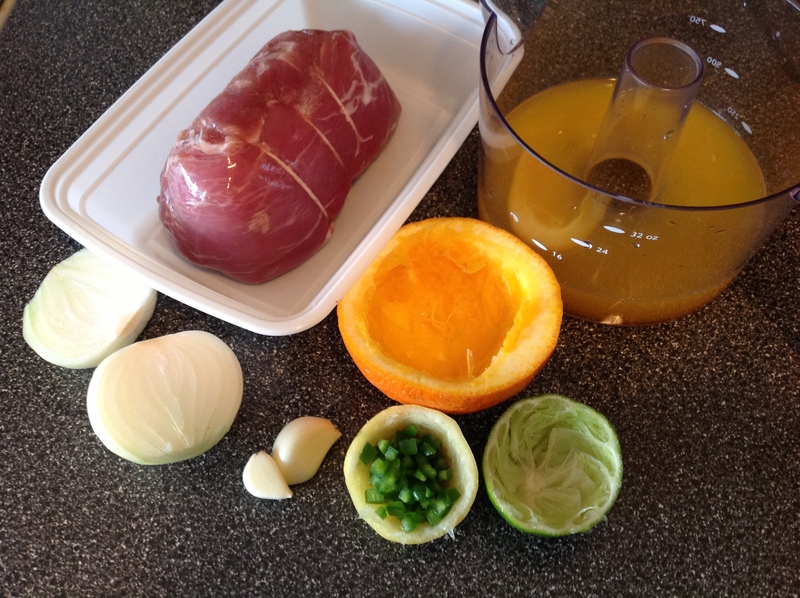 you have to put together a marinade and let it sit together for a chunk of time to get that magical flavor profile. 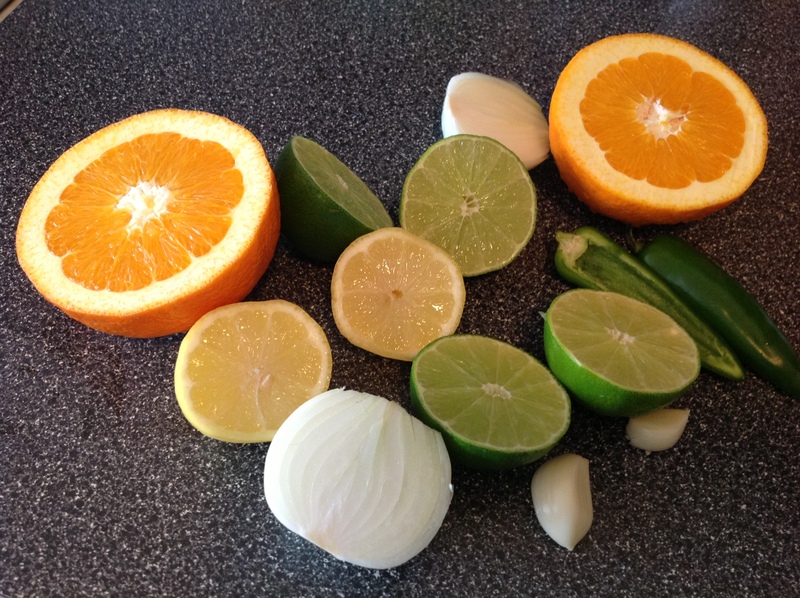 it’s all about citrus, the cumin, the cilantro, the jalapeno, the onions and the garlic. before a long slow braising. and the most important thing is not to overcook the lean meat. and then there is the fun of shredding the cooked meat. 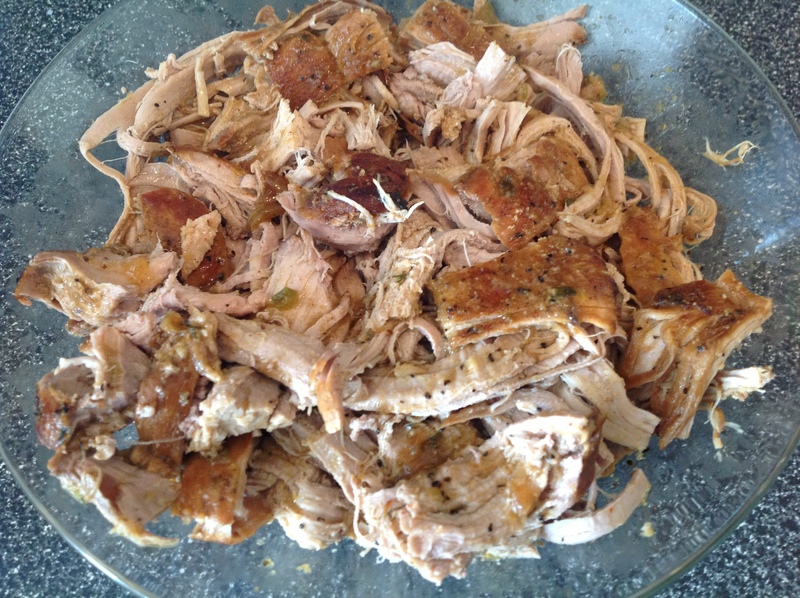 once made the carnitas store well in the fridge and are incredibly versatile. 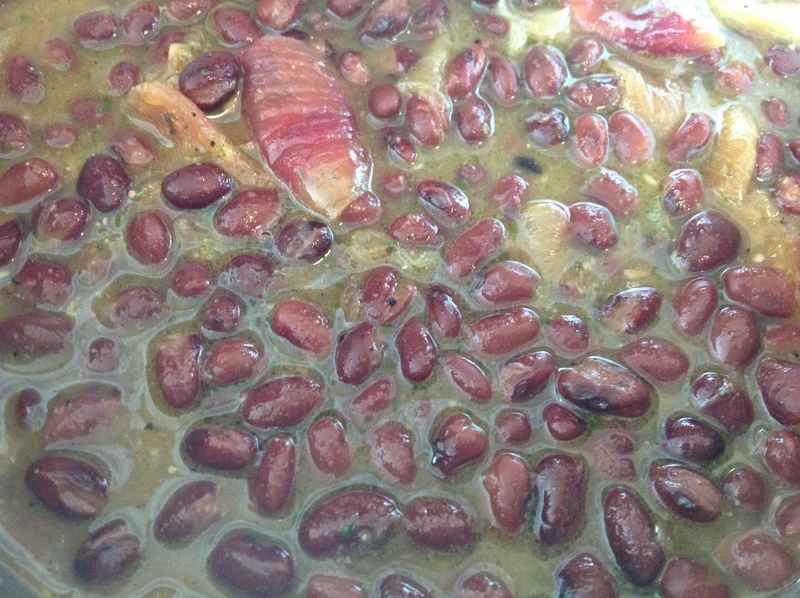 i also made black beans using the leftover pan juices and vegetables from the carnitas. salads, in tacos and they’d be awesome in quesidillas, arepas and tortas. 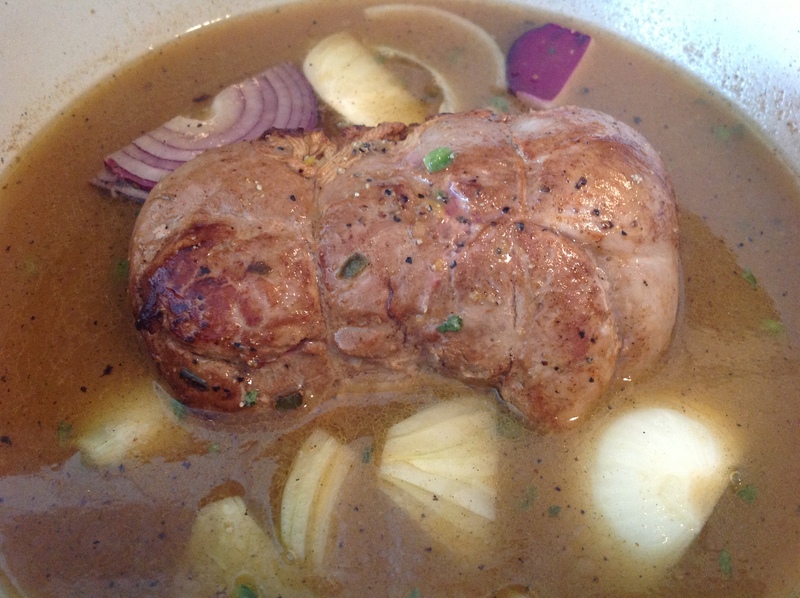 The pork tenderloin will be marinated over night or for at least 4 hours. 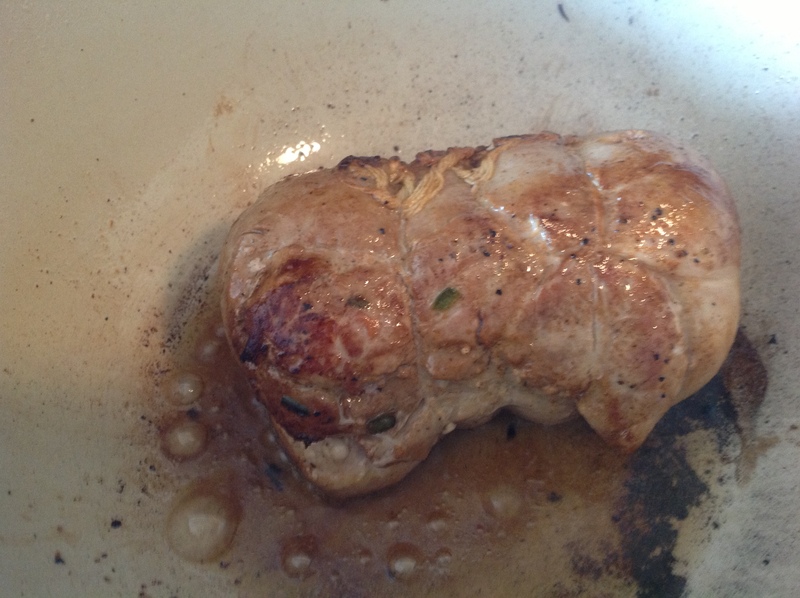 Prepare the pork tenderloin, first, rinse it and patting it dry, remove any silver skin and extra fat. Finely dice the jalapeno and smash and peel the two cloves of garlic. 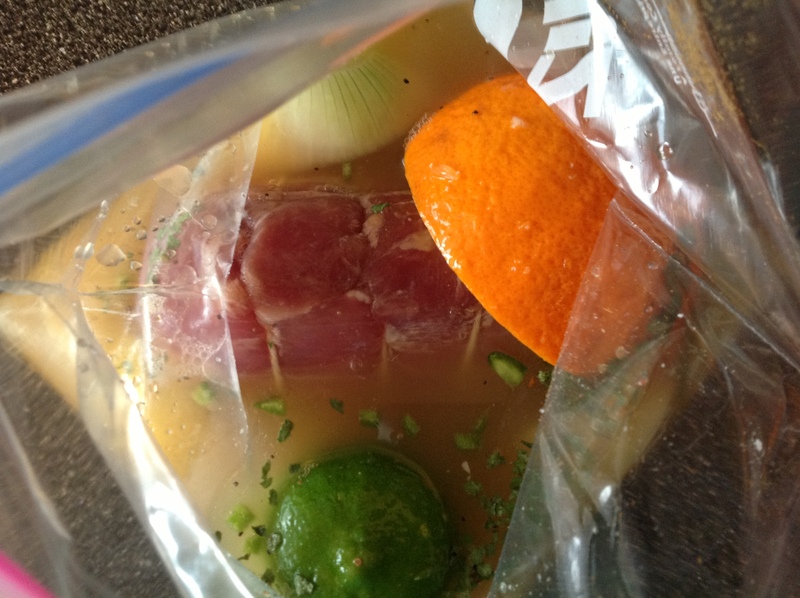 Place tenderloin, jalapeno, onion, garlic, salt, pepper, cumin, cilantro, and paprika, broth and citrus juices along with the citrus peels into a ziplock bag. 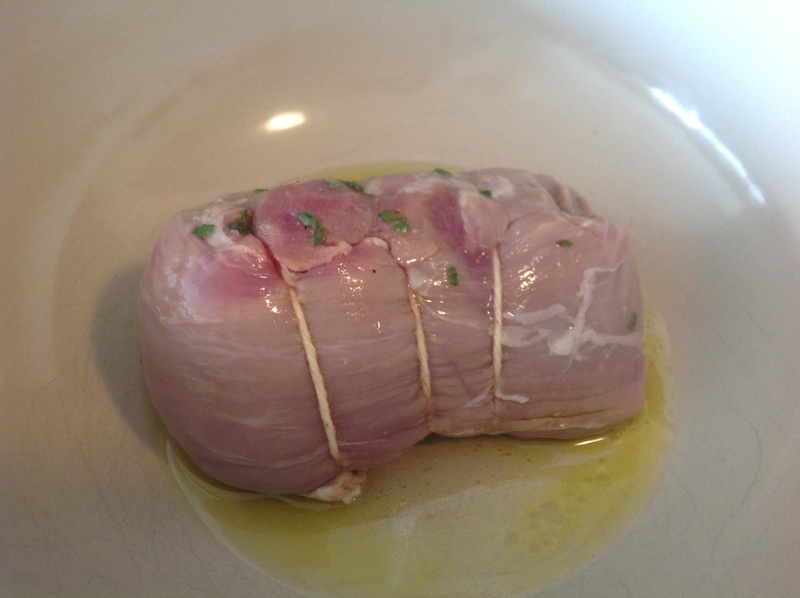 Mix well until tenderloin is covered and leave to marinate in the refrigerator for 4 or more hours. 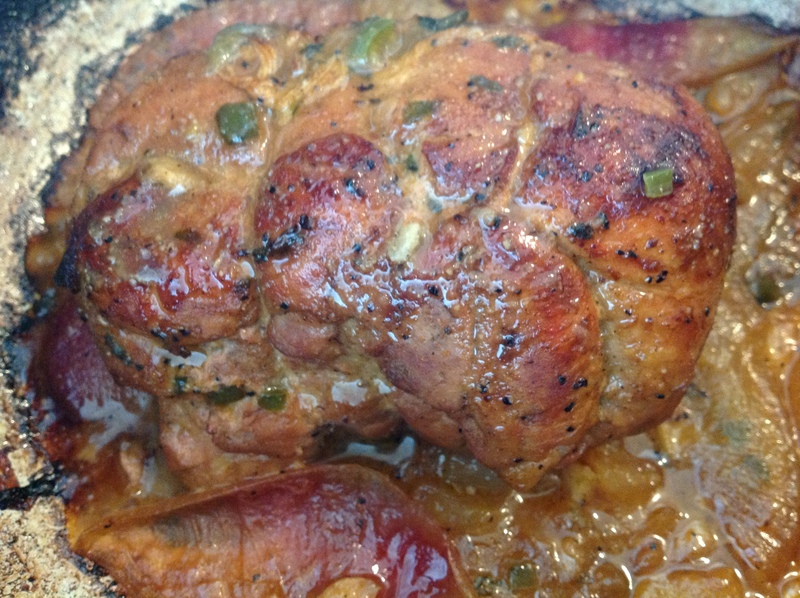 When ready to cook tenderloin, heat vegetable oil and bacon drippings in a Dutch oven over medium high heat. Place tenderloin in the heated dutch oven and sear on all sides over medium high heat until well browned. About 10 minutes. 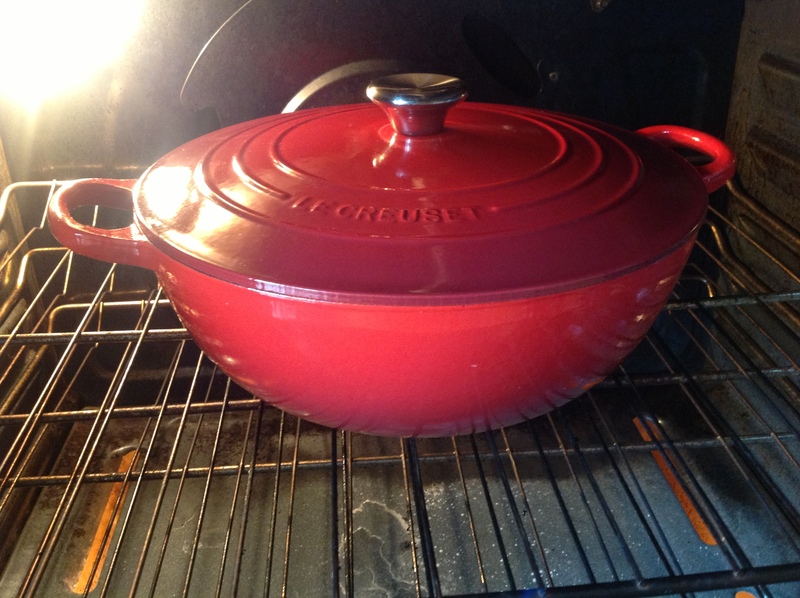 Place covered dutch oven in a 325 degree oven for 2 hours, undisturbed. 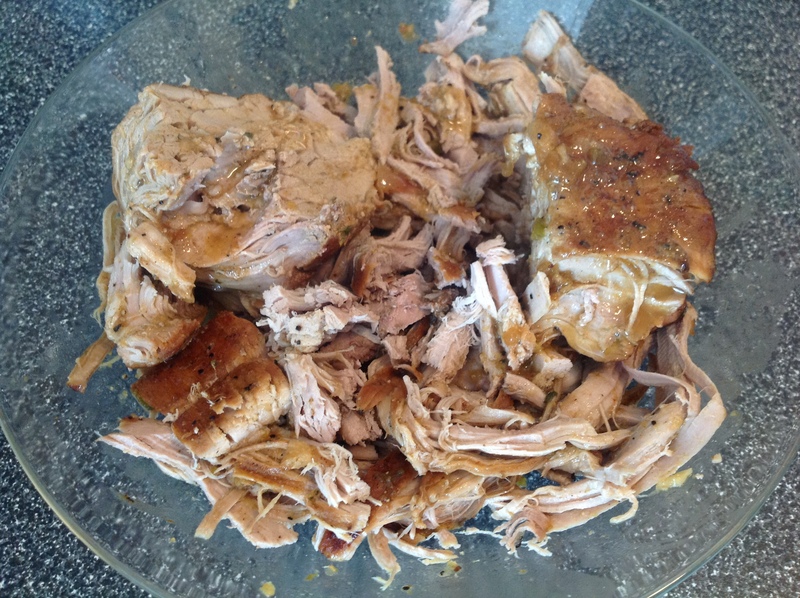 After 2 hours, reserve about a cup of the cooking juices to pour over your finished shredded meat. Increase oven temperature to 425 degrees and remove lid. Cook tenderloin about another 20 minutes or so until all cooking juices have evaporated. 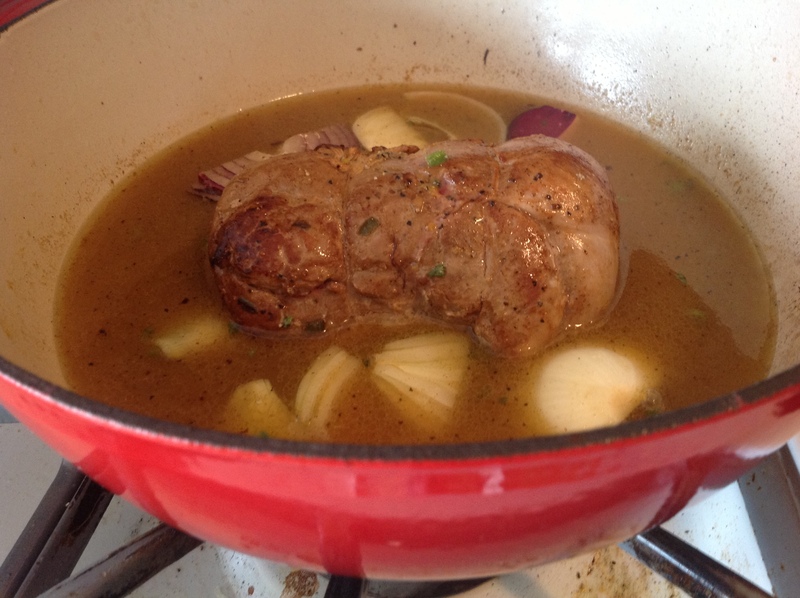 Remove the tenderloin from the dutch oven, let it rest for a few minutes and then shred the meat. The tenderloin should pretty much fall apart. 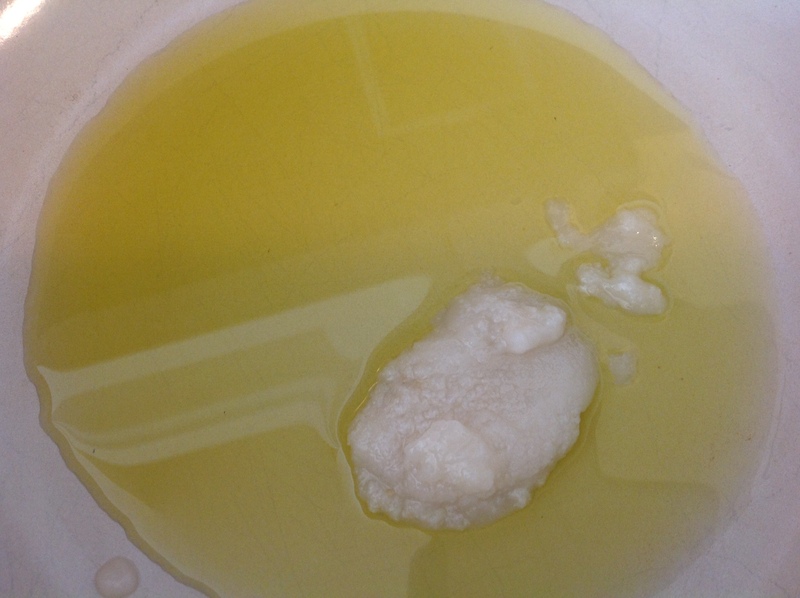 (I usually use any leftover pan juices and onions in the dutch oven to make black beans, adding about a ½ cup of chicken broth and some more cumin, then the beans.). 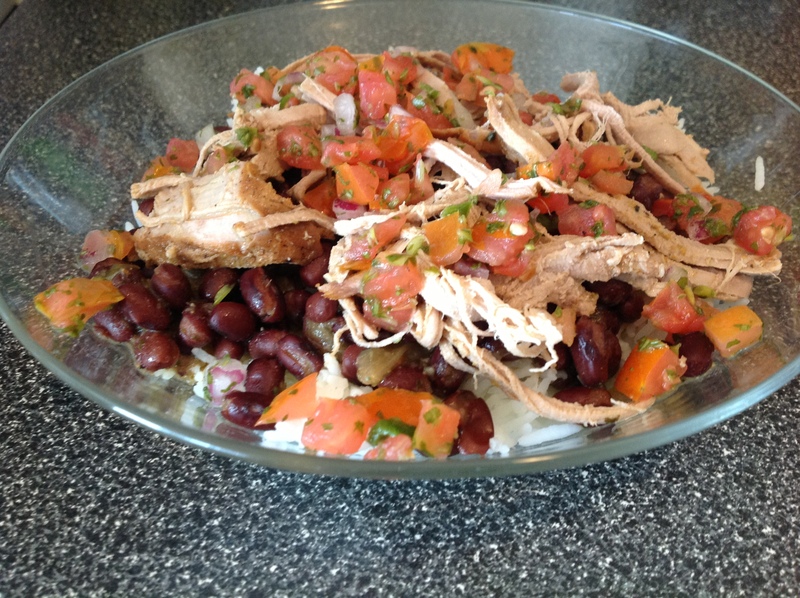 Serve over rice, or in a taco or as a burrito or use to top a simple salad. Condiments that I use frequently are: pico de gallo, salsa verde, sour cream, shredded Mexican cheese, black beans or red beans. Thank you. 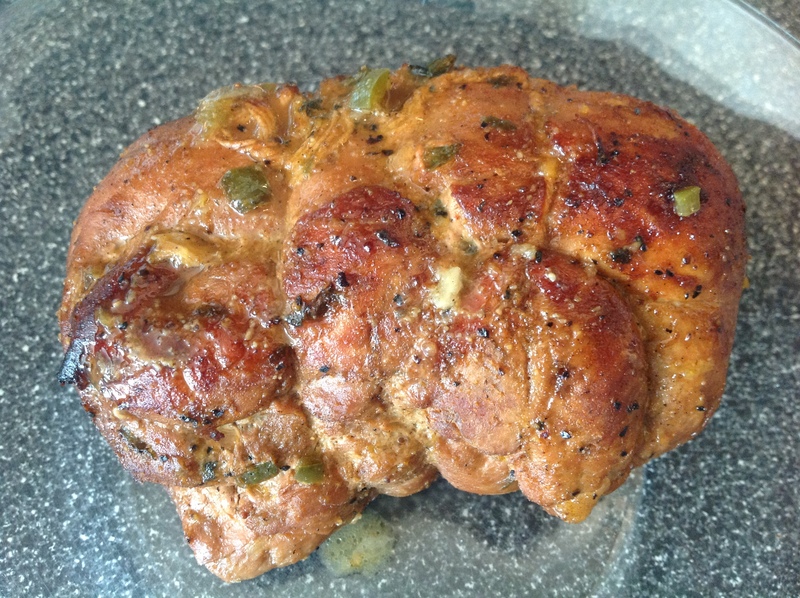 This carnitas recipe has great flavor and was really easy to make. Will be making this again. Thanks Martha! So pleased to know that you liked the carnitas! You can use the meat as a filling for empanadas, as well. Love the recipe. 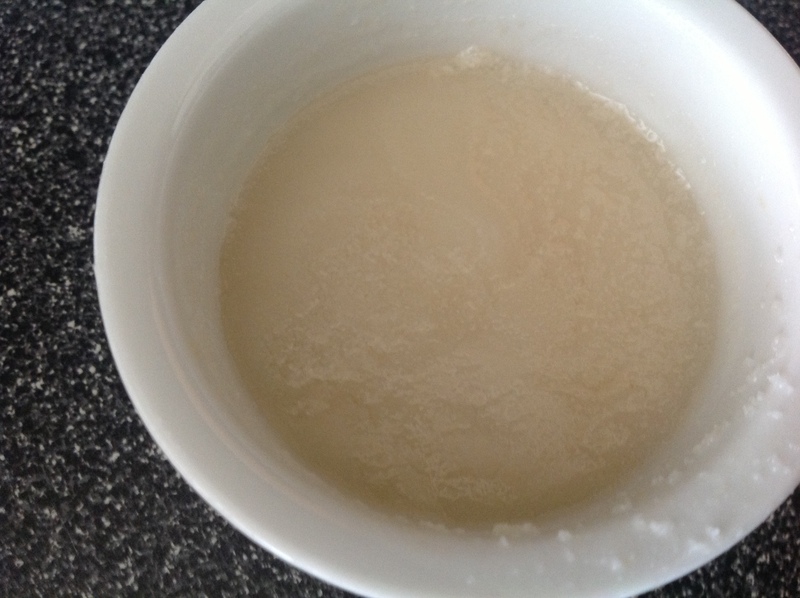 My question is can I use frozen pork or should I use thawed meat? glad you like the recipe! more often than not, i put the meat straight from the freezer into the marinade.